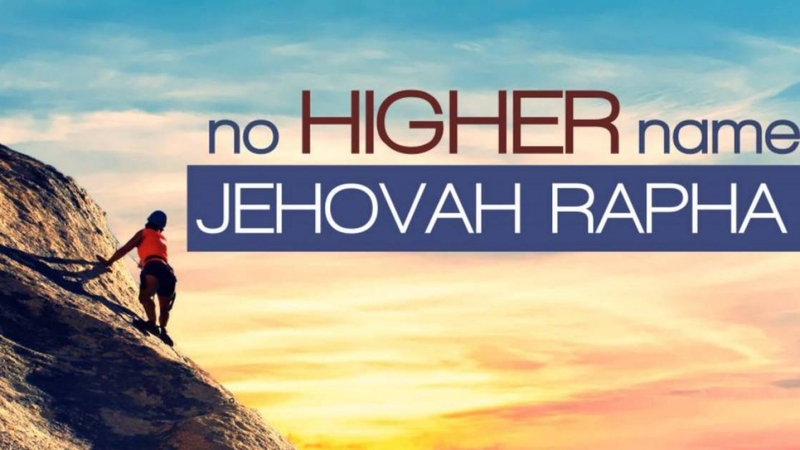 Malcolm Crow – No Higher Name – Jehovah Rapha Download here or listen below. 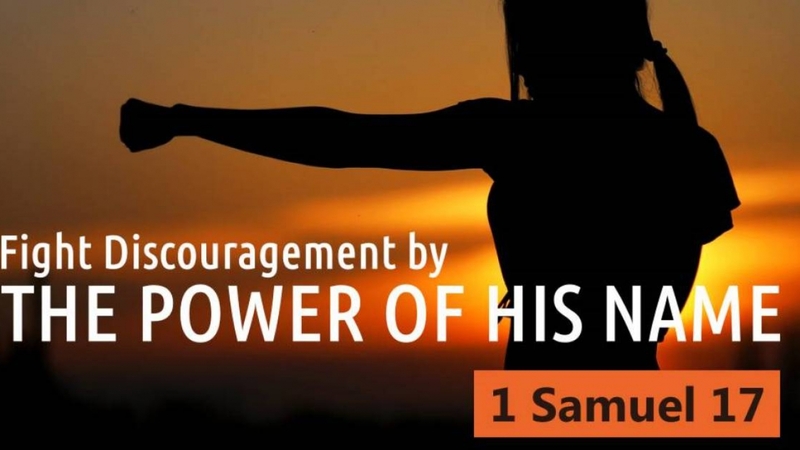 Samba Bindia – Fight Discouragement By The Power Of His Name Download here or listen below. 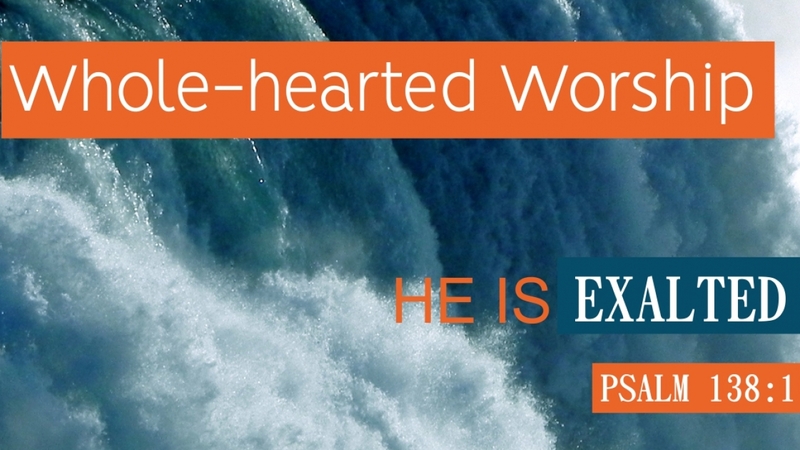 Fiona Crow – Exalted – Whole-hearted Worship Download here or listen below. 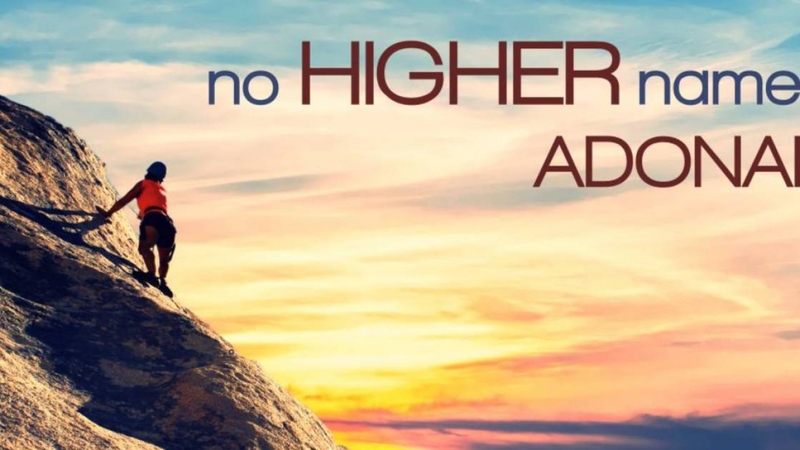 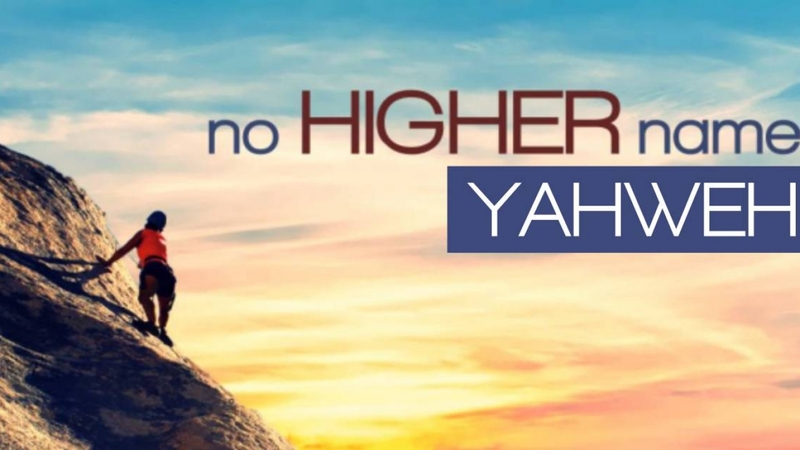 Gordon Allan – No Higher Name – Adonai Download here or listen below. 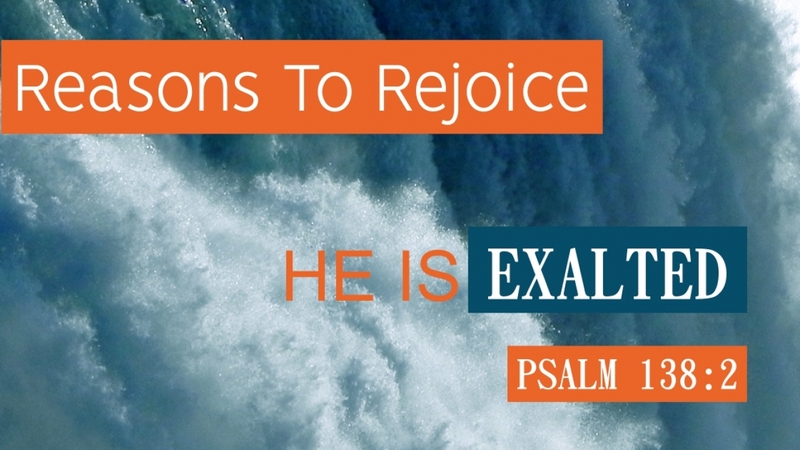 Gordon Allan – Exalted – Reasons To Rejoice Download here or listen below. 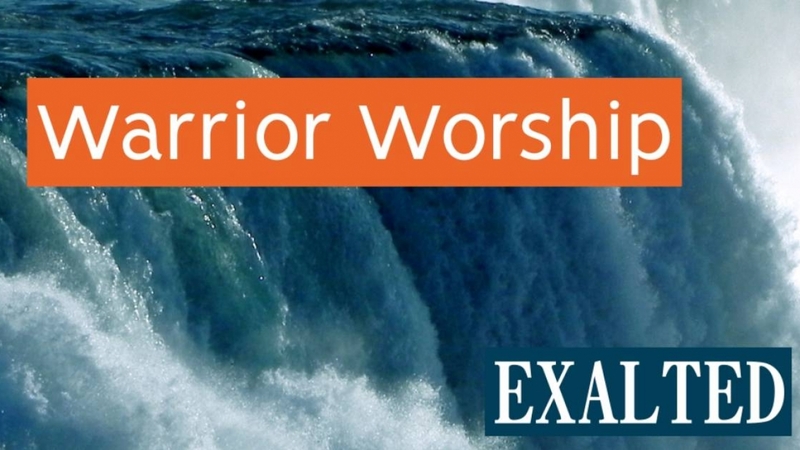 Gordon Allan – Exalted – Warrior Worship Download here or listen below. 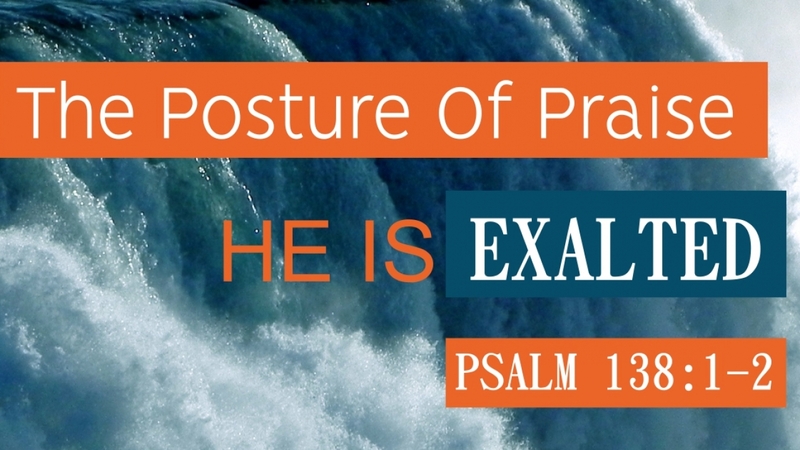 Gordon Allan – Exalted – The Posture Of Praise Download here or listen below. 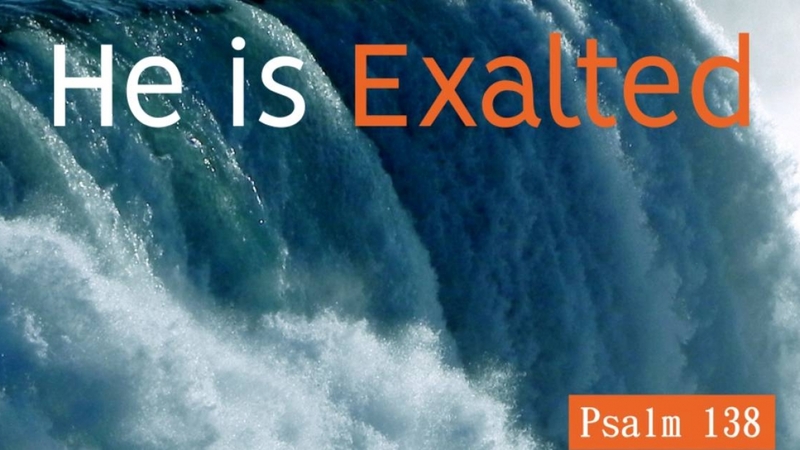 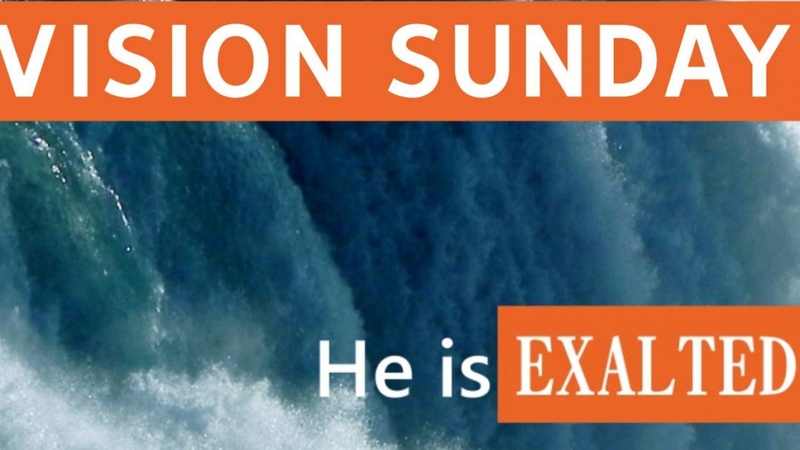 Gordon Allan – Psalm 138 – He Is Exalted Download here or listen below.